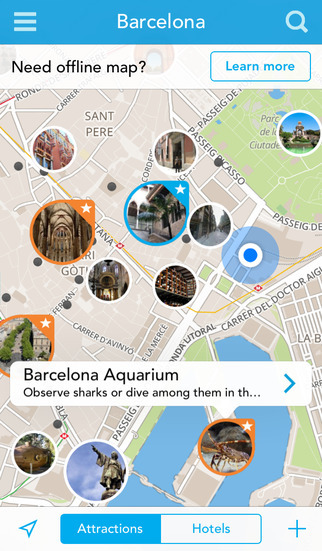 City Maps 2Go: a travel companion with offline maps and insider tips to help you discover new things and get more out of your trips. It helps you plan your trips. 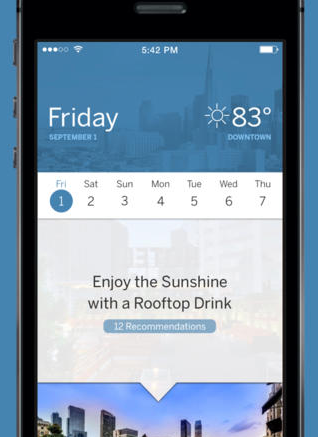 Sosh – City Guide: this app helps you discover events, activities, and places in your city. It covers restaurants, local bars, concerts, outdoor activities, and everything in between. Tripomatic Trip Planner: helps you create your own itinerary. 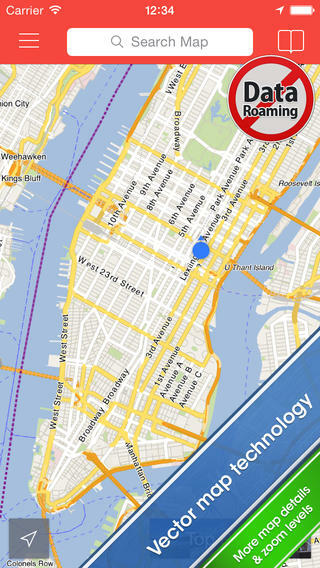 Use it to discover over 400 destinations around the world. Provides you with photos, opening hours, and other useful information. 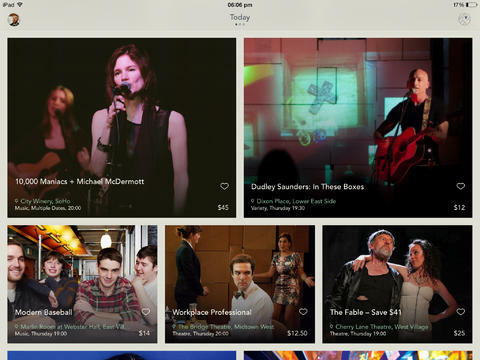 Here & Now: shows you activities going on in your local area. Whether you are planning to find new places to try and meet new friends or share photos with others, this app has you covered. You can create your own public or private events. 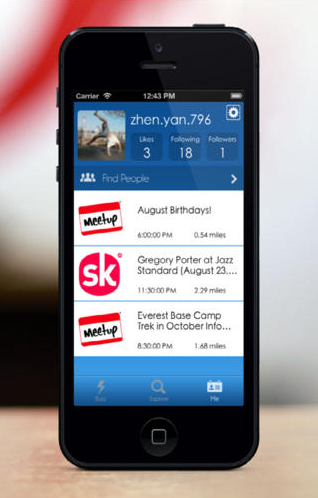 YPlan: an event discovery app for New York, San Francisco, London, and Las Vegas. It helps you find the best events in those cities. More cities are expected to be added soon. There are plenty of other apps for local event discovery. Most of them are free too. The above apps are more than capable of helping you get more out of your trips.